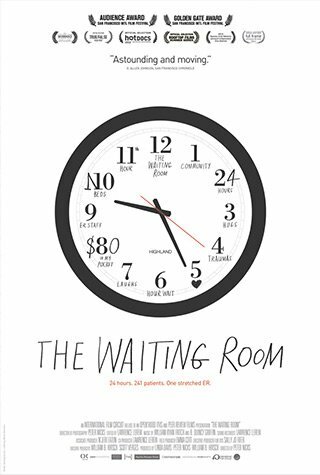 The ER waiting room serves as the grounding point for the film, capturing in vivid detail what it means for millions of Americans to live without health insurance. Young victims of gun violence take their turn alongside artists and small business owners who lack insurance. Steel workers, taxi cab drivers and international asylum seekers crowd the halls. The film weaves the stories of several patients – as well as the hospital staff charged with caring for them – as they cope with the complexity of the nation’s public health care system, while weathering the storm of a national recession.